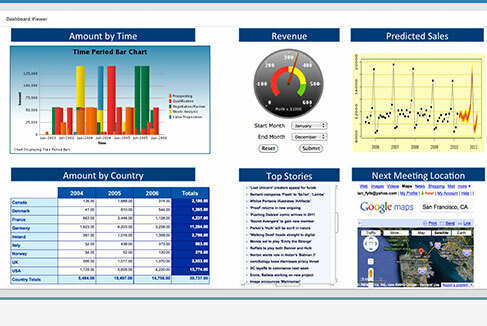 "Provides real-time deciInformation is your lab’s biggest asset." Labsols offers an excellent laboratory management platform that meets the complex requirements of the modern calibration laboratories that allow your business to be more competitive, bring products to market faster, achieve operational efficiencies and meet your regulatory commitments more easily. Calibration Labs need to ensure that they deliver promise of commitment to quality and meet the diverse need of their customer 24*7 with emergency services. 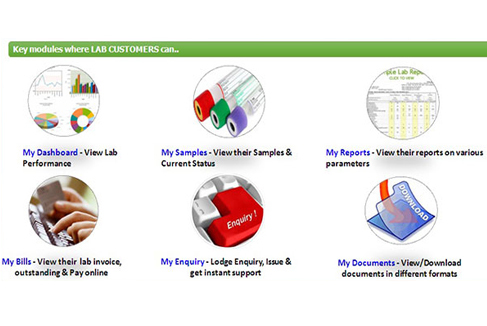 Labsols offers Customer facing portal for lab customers which will pull details from Lab/LIMS database to allow lab customers to enter test requests and to retrieve reports, pay invoices and to get support from the lab in no time. 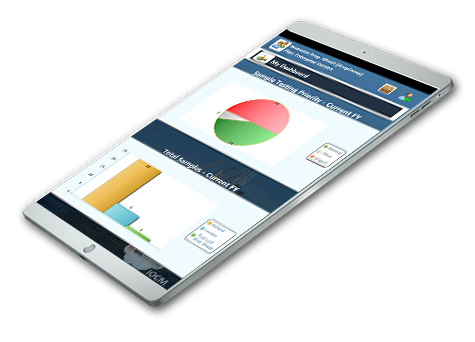 LIMS Mobile application is designed for organization to expand the benefit of LIMS workers in the field. Lab Manager, Lab coordinators, Inspector and even Clients or the Key decision makers will be able to connect with the Lab on the go with the mobile version of LIMS.